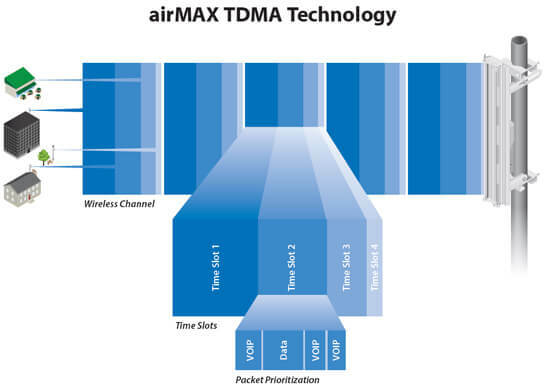 AirMax Omni is a Carrier Class 2x2 Dual Polarity MIMO omnidirectional antenna that was designed to seamlessly integrate with Rocket M radios (Rocket M sold separately). 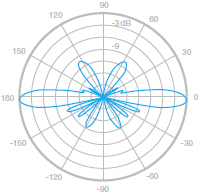 Rocket M combines the "brains" in one robust unit; just pair Rocket M with AirMax Omni to create powerful 360° omnidirectional basestation. 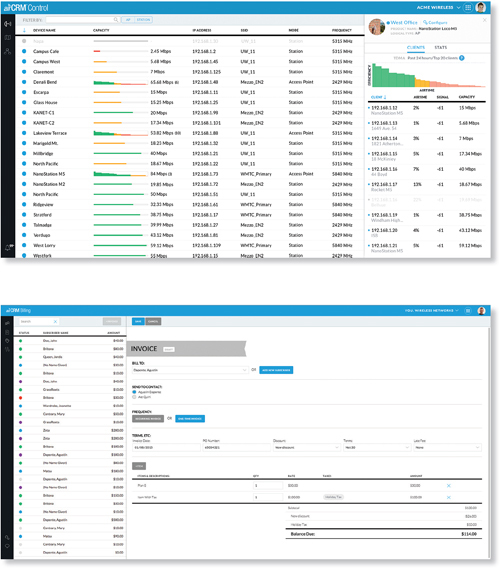 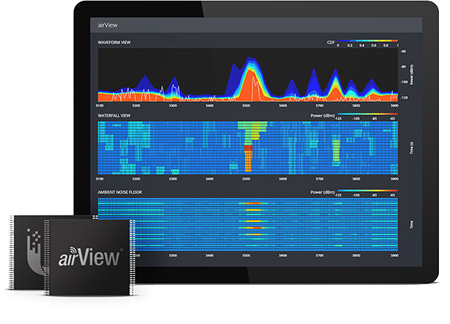 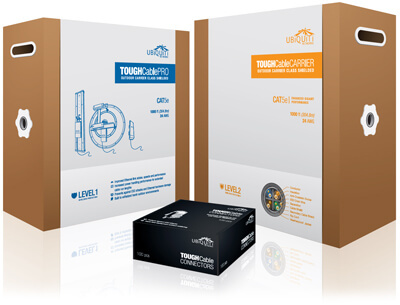 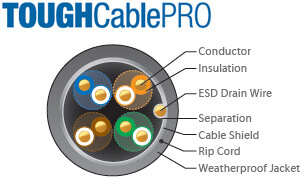 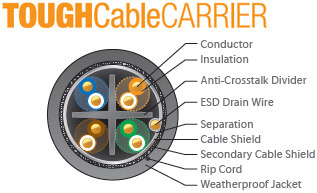 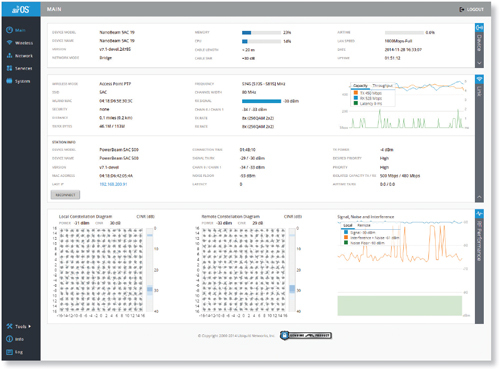 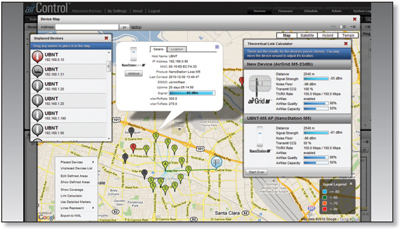 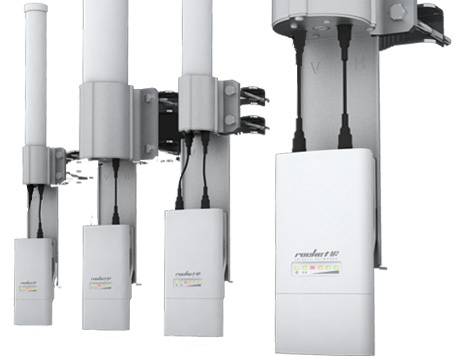 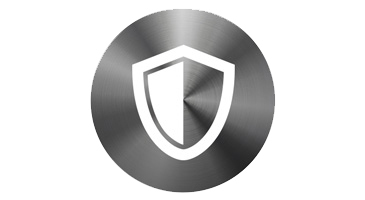 This seamless integration gives network architects unparalleled flexibility and convenience. 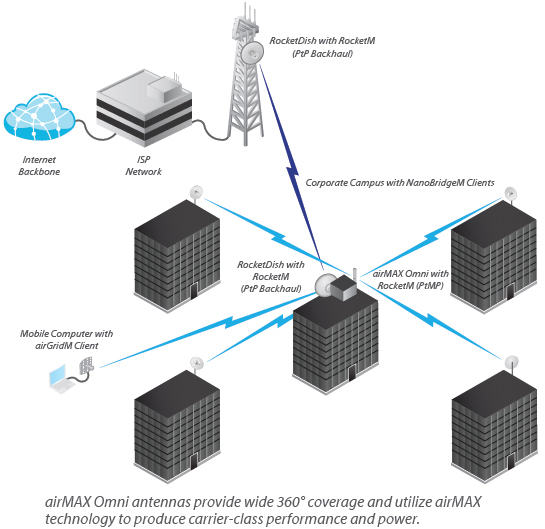 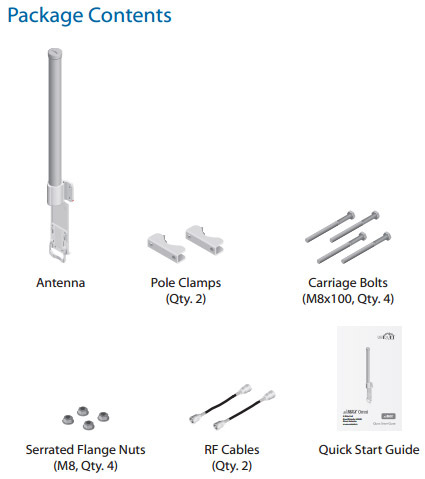 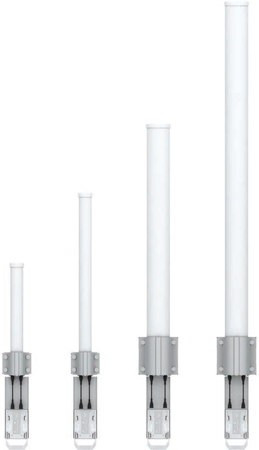 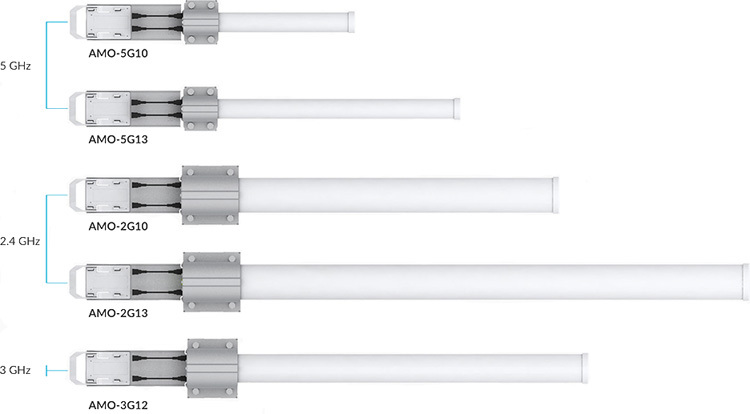 airMAX Omni Antennas are the first of their kind to feature a patented, dual-polarity omni design. 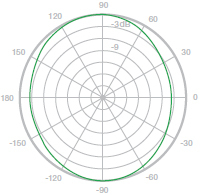 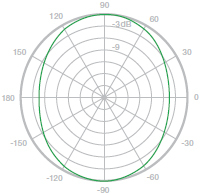 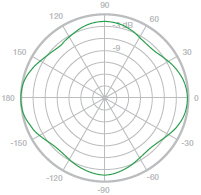 airMAX Omni Antennas provide 360° coverage, 2x2 MIMO performance in Line-of-Sight (LOS) or Non-Line-of-Sight (NLOS) applications. 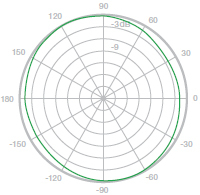 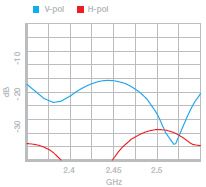 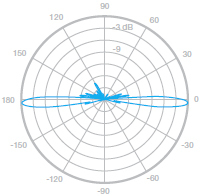 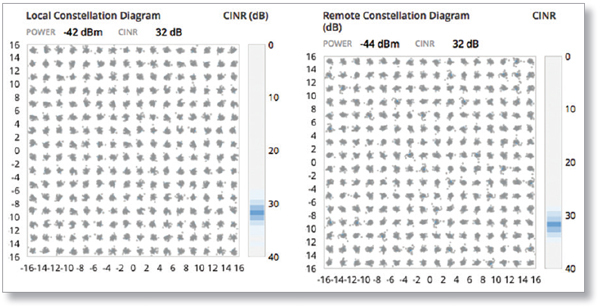 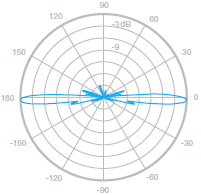 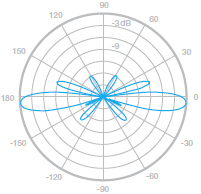 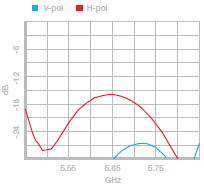 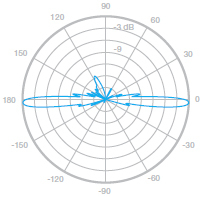 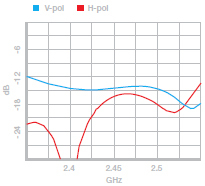 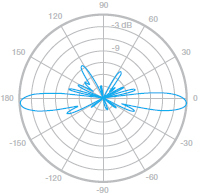 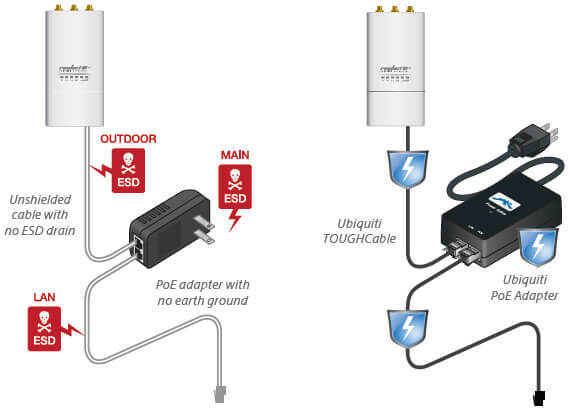 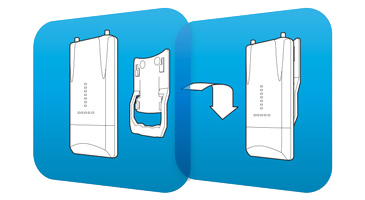 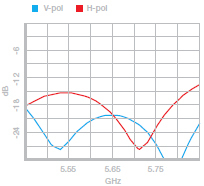 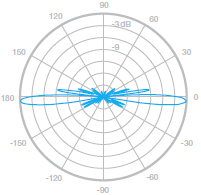 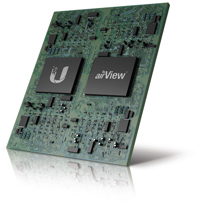 Download the Ubiquiti AirMAX Omni Series Datasheet (PDF).